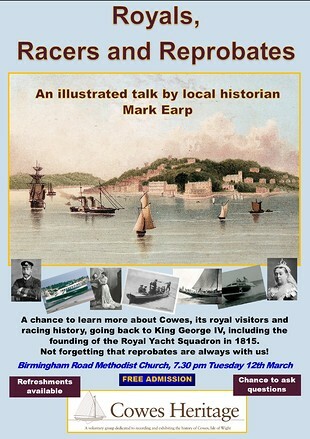 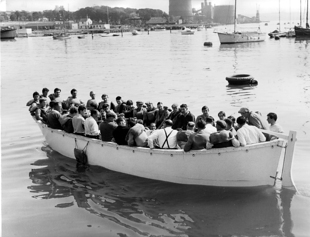 "Royals Racers & Reprobates" A talk by Mark Earp on Tuesday March 12th at Birmingham Rd Methodist Church Cowes. 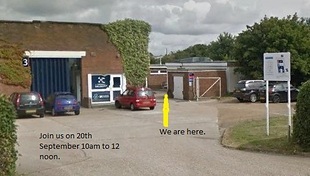 Open Day 20th September 10 to 12. 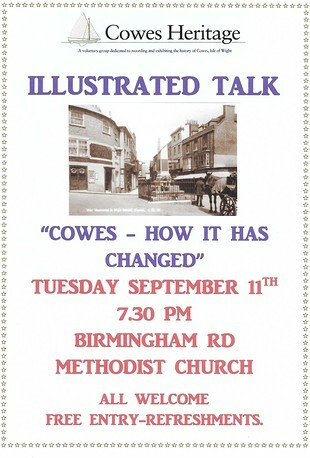 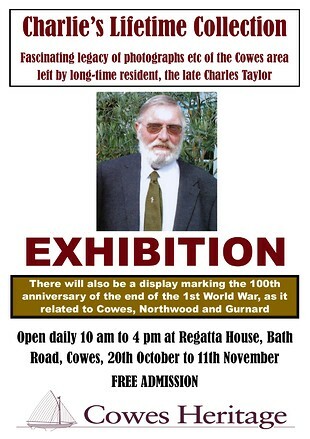 All welcome come & browse our large database recording the history of Cowes, Northwood & Gurnard. 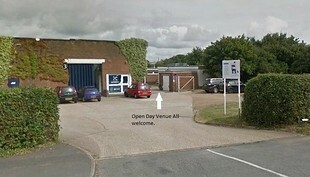 Open evening Thursday 29th June 6.00 to 9.30pm Portacabin Three Gates Rd. 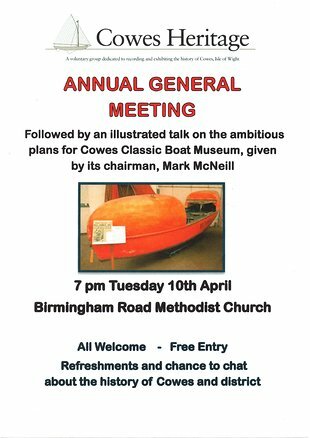 Lots to see, all welcome Free entry.